I was raised in sunny Florida. My mom was in the spa industry, so I grew up learning about aesthetics and developed a strong passion for it. When I was young, my mom would often bring my sisters and me to the spa with her. One day she found us in the break room using one of the microdermabrasion machines. I think I was only 11! As an adult, I moved all over the country. I lived in California, Virginia, Arizona, and finally landed in Texas. I always wanted to visit different spas in the states I lived and traveled. I was always a spa/product junkie, and I still am to this day. Not only did I always have a great interest in aesthetics, I have struggled with my own skin as well. My skin is affected by rosacea, melasma, had a span of cystic acne, and then in 2014, I was diagnosed with Malignant Melanoma. Before my cancer diagnosis, my passion was beautiful skin. Now, my passion is helping others and healthy and beautiful skin. My career highlights have included, speaking to other schools and mentoring esthetic students as well as having life changing results for many of my patients. In 2017 I entered in The Skin Games, an international competition and WON FIRST PLACE in the Age Management Category! Jessica's passion is working with people to make them not only feel relaxed and beautiful, but confident as well. She specializes in skincare, makeup artistry, and hair styling. 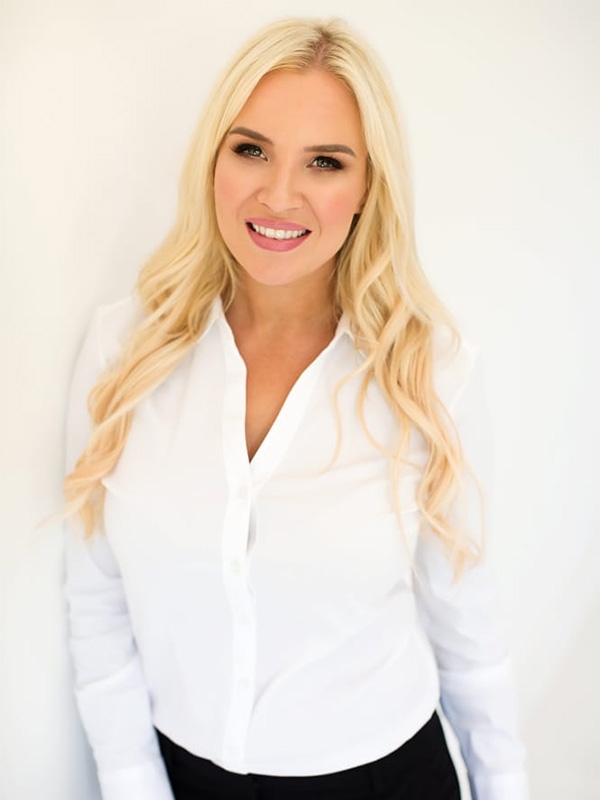 Jessica has extensive training in all of the services and products we provide here at SkinRX and continues to further her education with classes and seminars covering a wide range of topics through out the year. She enjoys passing on her knowledge to her clients so that they can make informed decisions and get the most out of their time with their appointments at SkinRX. Jessica's favorite services are Microneedling and Organic Facials. She loves Microneedling because of the tremendous results that clients get. There is nothing more rewarding than seeing a client confident and happy after completing a treatment plan with microneedling. Jessica will never be without Eminence's Stone Crop Cleansing Oil and Circadia's Nighttime Repair and Myo-Cyte Plus. Jessica loves green tea, long lashes, and experimenting with new recipes in the kitchen. When she isn't working, she can be found spending time with her husband and son Knox. Meet Kris our lovely addition to Team SkinRX! She is a licensed Esthetician with a heavy science background obtaining her Bachelor's Degree in Biology from St. Olaf College. Kris' science background lends perfectly to the skincare field, giving her a deeper understanding of how different products, peels, and facial treatments interact with the skin. When Kris is not providing skincare treatments, she is doing lash extension and makeup professionally. Kris is certified in Classic and Volume lash extensions through Borboleta Beauty. As a professional makeup artist, Kris has work ranging from special events and Bridal, to international commercials and editorial work.